Check out what the upcoming Napoleonic strategy from Paradox looks like. 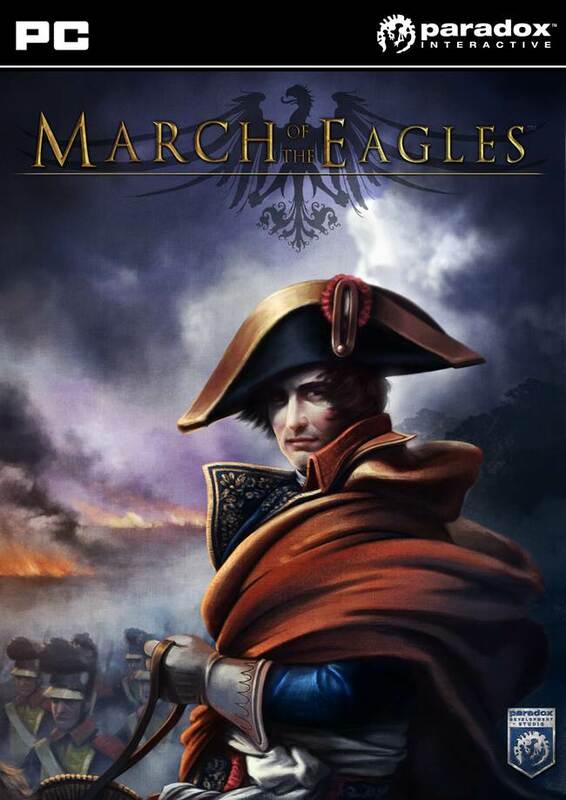 Developed by Paradox Development Studio and published by Paradox Interactive, March of the Eagles is set between 1805-1815, covering a decade of violence for one of the most influential conquerors in the world, namely Napoleon Bonaparte. Paradox has released a new trailer for the same, showcasing the gameplay and what strategy gamers can expect going in when Eagles ships for PC. March of the Eagles will feature a range of features, including the utilizing of generals’ unique skills, recruit vast armies from your population and training them for battle (not to mention creating your own navy, having your soldiers master new tactics and fighting styles for increasing their efficiency in combat, building coalitions to strengthen your hold at the diplomacy table, and up to 32 players in multiplayer for control of Europe. The game doesn’t have a firm release date as of yet, but stay tuned for more details as they surface.